Giving back to the community is at the core of The Dinah. 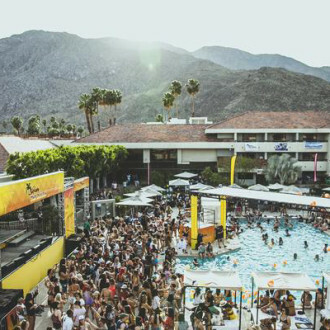 Next week, part of LSTW’s creative team, along with long-time friends of the organization, will be in Palm Springs for the legendary lesbian festival Dinah Shore. 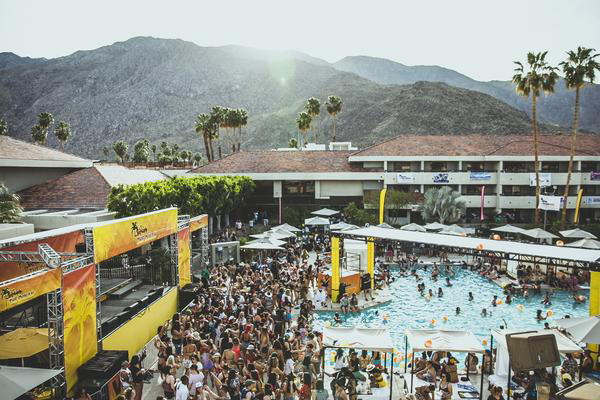 Entering its 29th year as the largest girl party music festival in the world, The Dinah is back this year in Palm Springs, California on April 3-7. The event will include massive pool parties with world-famous DJs and go-go dancers, red carpet events with nationally renowned musical performances, meet and greets with your favorite celesbians, and so much more. Mariah Hanson founded world famous Club Skirts Dinah Shore Weekend in 1991 intending to create a safe space for women and women-identified individuals to unite, celebrate, and empower each other. Since then, the festival has grown to be considered the largest lesbian event in the world. Giving back to the community is at the core of The Dinah. Hanson not only carries out this mission with the yearly festival, but also spreads this message all year long through her critical work with organizations such as The HRC, National Center for Lesbian Rights, and GLAAD. This year’s edition is featuring amazing artists including Samiere, Rose Garcia, Bri Steves, Dorian Electra, Daya and more!